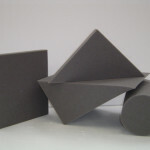 Regularly every day shapes used for general padding ,industrial supports & blocks are usually sawn or bandsawn on either a hand operated band knife, or a high speed automatic band knife for high volume production runs. 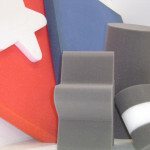 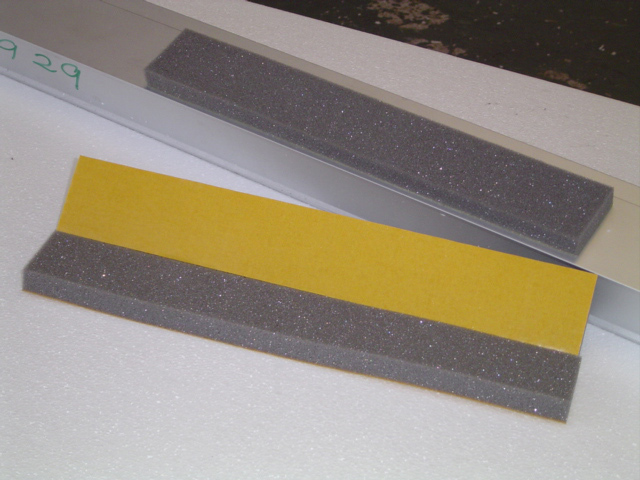 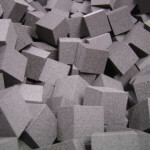 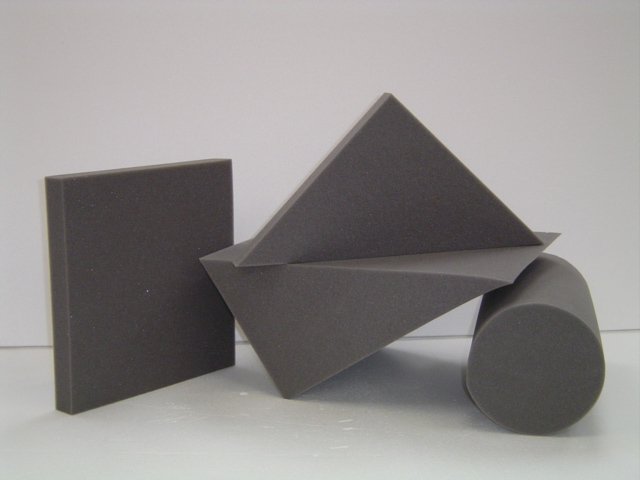 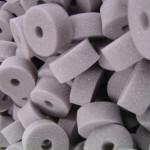 Standard 2D profiles, cut parts, pads, blocks and strips are offered across the whole range of foam materials we stock. 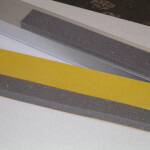 All available with or without self adhesive backing. 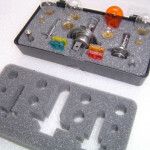 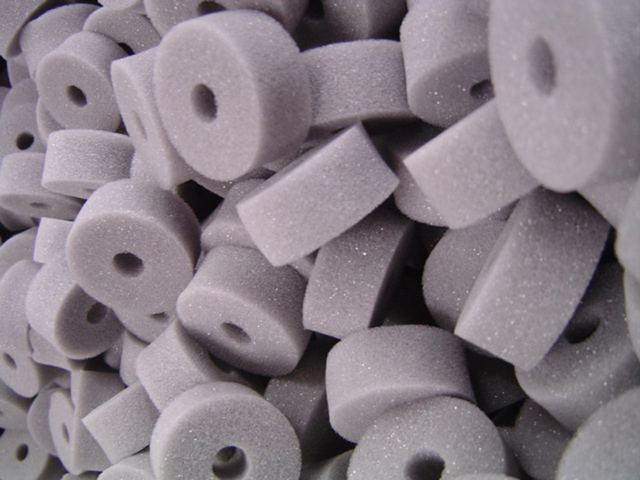 None linear foam profiles,shapes,gaskets and foam packaging parts are economically converted using cnc hot wire cutting, high speed die cutting or punching machines. 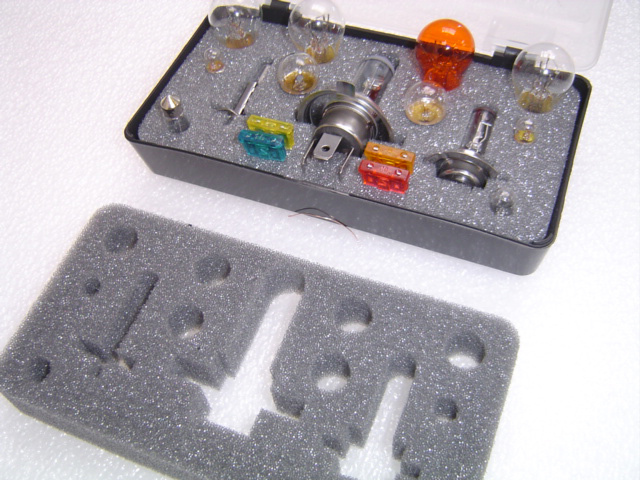 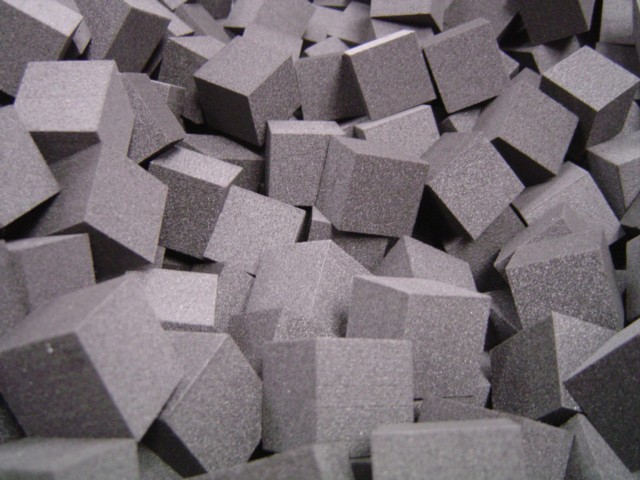 The initial low set up and tooling cost makes this type of manufacturing cut foam parts a very cost effective method of producing foam parts. 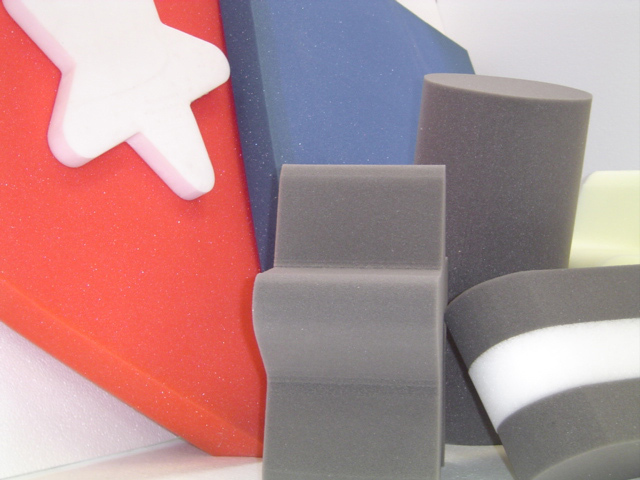 Our continued growth in the foam components and packaging market is proof that Styrotech’s simple approach to providing cost effective solutions is the way forward.